When Santa Fe was founded by the Spanish in 1607, official records show that an inn or “fonda” was among the first businesses established. Since then, there has always been a fonda on the Plaza to host traders, politicians, celebrities, and travelers of all kinds. 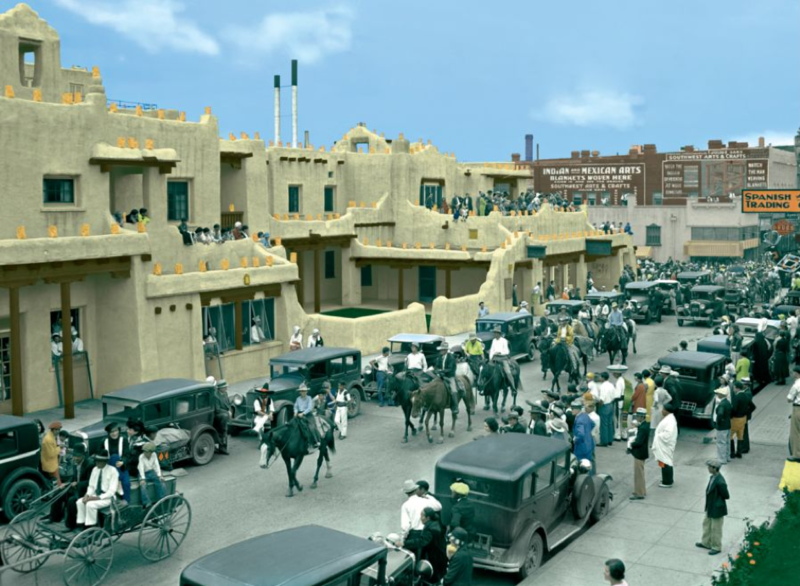 Last week was no different, 120 HPC leaders came together for the HPC User Forum, in La Fonda on the Plaza, a member of Historic Hotels of America and the terminus of the famous Santa Fe trail from Missouri to Santa Fe. Last weekend, when we arrived at La Fonda, we were greeted by a snow storm and about 30 degrees Fahrenheit. But during the conference the very positive HPC market trend warmed up our HPC hearts! The reason was Earl Joseph from Hyperion Research, who presented the latest HPC server market data. 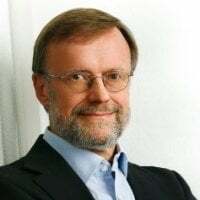 He started with the worldwide revenue for the technical HPC server market which jumped for the full-year 2018 by 15.6% over the already exceptionally strong 2017 calendar year period, from $11.9 billion to $13.7 billion. The 2018 result was 6.2% higher than Hyperion Research’s original forecast of $12.9 billion figure for the year. Leading the charge in year-over-year fourth-quarter growth was the Supercomputer segment for HPC with revenue growth of 31.0% to $1.6 billion, compared with $1.2 billion in the prior-year fourth quarter, and accounted for 41.9% of fourth-quarter 2018 HPC server revenue. The Departmental segment, for systems sold for $100,000 to $249,000, declined by 6.4% in the 2018 fourth quarter to $1.0 billion from the strong 2017 fourth-quarter total of $1.1 billion. 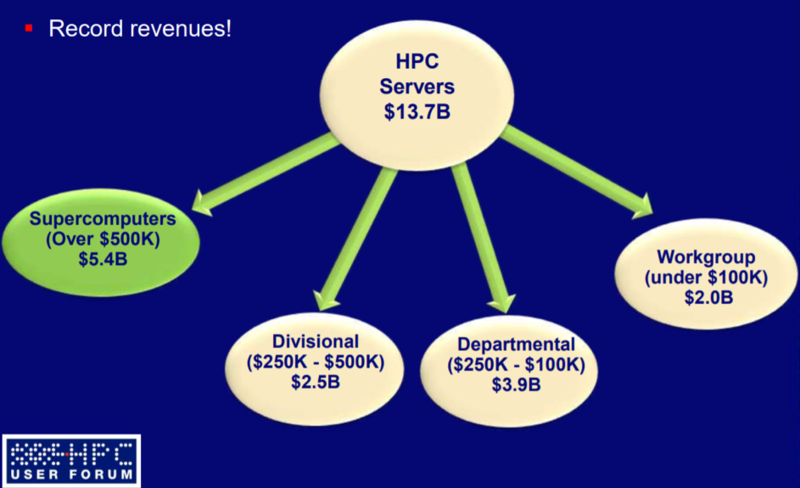 The 2018 figure represented 27.0% of fourth-quarter HPC server revenue. You can find more HPC Market information in Rich Bruckner’s summary on the insideHPC site, as well as a short video with Earl Joseph’s forecast highlights. Also, you can access the presentations from the 2019 HPC User Forum here.